Invites you to spend some time discovering all we have to offer. Here you can check out all the opportunities to eat, play, shop, and where to stay; whether it is a modern hotel, charming B & B, or nearby campground. We hope you enjoy your visit! Is a membership association of business people organized for the promotion of commercial interests in the community. 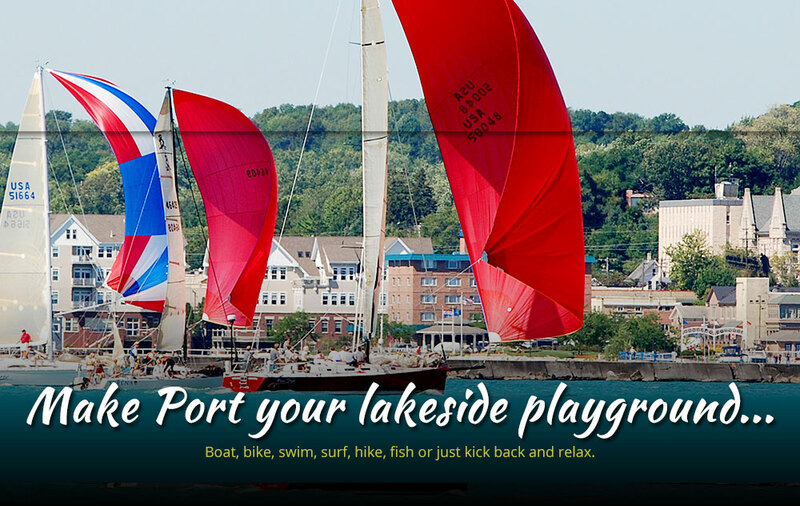 Learn here about our members, and how we can make Port Washington, WI an even better place in which to live, visit and do business. Welcomes you to our historic, downtown maritime district. Here you will find out more about our businesses, year-round promotions and volunteer-based program. Whether you're a visitor, a new or existing business, or you call Port home, you will find everything you need to experience our downtown, right here! Happy Easter from all of us at Visit Port Washington! If you haven't been to Inventors Brewpub you're missing out! Have you joined our Texting Club? If you haven't then join today! The texting club is another way to stay up to date on Port Washington events, news, and so much more! 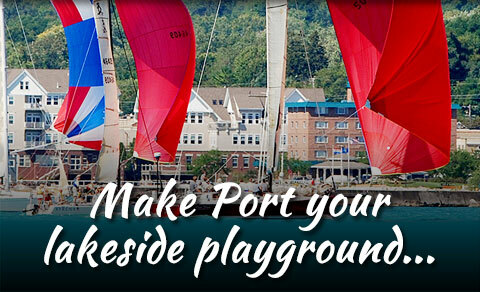 Who enjoyed their weekend in Port Washington? Tell us or show us what you did in a comment below! Port Washington is home to many unique businesses, great restaurants, and beautiful views! Take some time to visit our beautiful town and make your day unforgettable! This Saturday, April 13th, the Hippity Hoppity Easter Event will be taking place! This event is for children ages 2-9 and will go from 10:00am-1:00pm with registration being at 9:45am. You will also be able to get photos with the Easter Bunny! Don't miss out on this great event! Who is loving the warm weather in Port Washington? Head down to the lake for a walk on this beautiful spring day! Today is the perfect day to explore Port Washington's local shops and restaurants! Don't miss out on this weeks Winter Market! Who's excited for the 2019 Beer Gardens??? If you haven't experienced the Port Washington Beer Garden then you need to put it on your calendar for the upcoming summer!